We use DHL service for shipping our books worldwide. 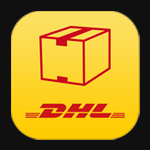 You can follow your book shipment online with the “DHL Track & Trace” function or with the free DHL app (apple iOS or android) for mobile devices. The DHL shipment notification will be sent to the e-mail you provided in your order from DHL. This notification includes the tracking number of your shipment and a link to the DHL website, where you can switch language e.g to English or French. Each book will be delivered in a fit-to-size cardboard box for best protection during shipping. Please note that one parcel can weight more than 5 kg / 11 lbs because of the heavy weight of the books. You can save shipping costs. If you order more than one book, shipping will be charged only for one book, all further books will be shipped free of charge (but with the same DHL service and protection as described above). Vintage Panerai books can be ordered only in our bookstore. Use the order form to provide your complete shipping details with name, address, phone number and e-mail. 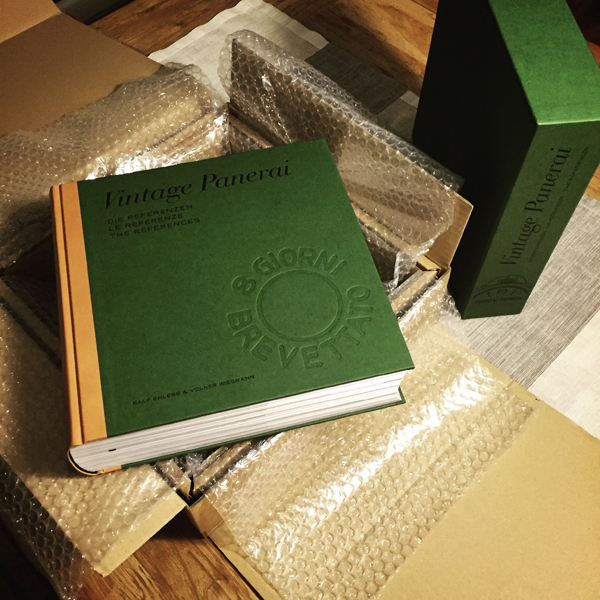 You can choose from our four different Vintage Panerai books. Please note that we can’t send to a P.O. box because of the size of the parcel. DHL will handover the parcel by their local delivery service requesting a signature of a resident person to complete the “Track & Trace” service process. 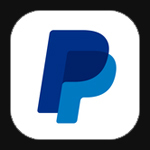 You can choose between two payment methods: pre-payment (bank transfer with IBAN) or PayPal payment. Once you completed the order form you will receive an order confirmation by e-mail with our bank details for completing the order by bank transfer. Please note: it is not possible to pay with credit card. If you choose PayPal for payment you will be automatically transferred to the PayPal website to complete your book order instantly. If you choose pre-payment by bank transfer, please check with your bank for additional fees and make sure that the total amount of your payment will be wired in Euro balance as provided in the confirmation e-mail. As soon as the payment has reached our bank account or PayPal account, we will ship your order to the provided address immediately with DHL.